Indian Air Force Wing Commander Abhinandan Varthaman will be the first recipient of the 'Bhagwan Mahavir Ahimsa Puraskar' instituted by the Akhil Bharatiya Digambar Jain Mahasamiti, a functionary of the organisation said on Sunday. 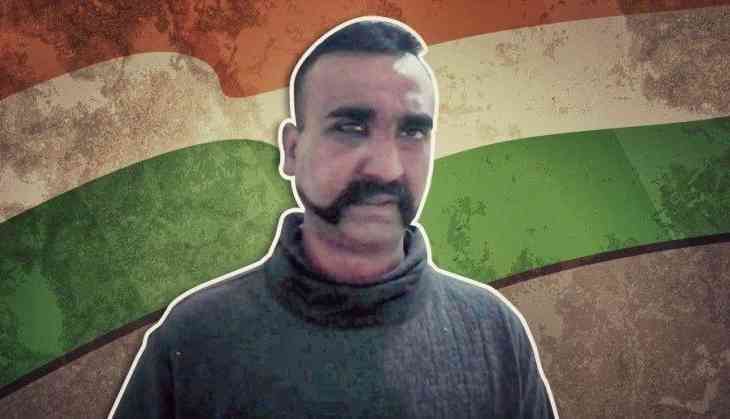 Abhinandan Varthaman spent nearly 60 hours in Pakistani captivity after his MiG-21 Bison fighter went down on Wednesday. He had hit a Pakistani F-16 before he was forced to eject and landed across the Line of Control. Abhinandan Varthaman returned to India to a hero's welcome on Friday night from his nearly three-day captivity in Pakistan. The award for the fighter pilot was announced in New Delhi by the organisation's chairperson Manidra Jain, said its Maharashtra chapter convener Paras Lohade in Nashik. The award, instituted this year, carries a cash prize of Rs. 2.51 lakh, a memento and a citation and will be presented to Abhinandan Varthaman on April 17, coinciding with Mahavir Jayanti, Mr Lohade said.